We’ve done the pinning for you. Naeemah LaFond gives us a step-by-step guide. Is Webbing the New Braiding? 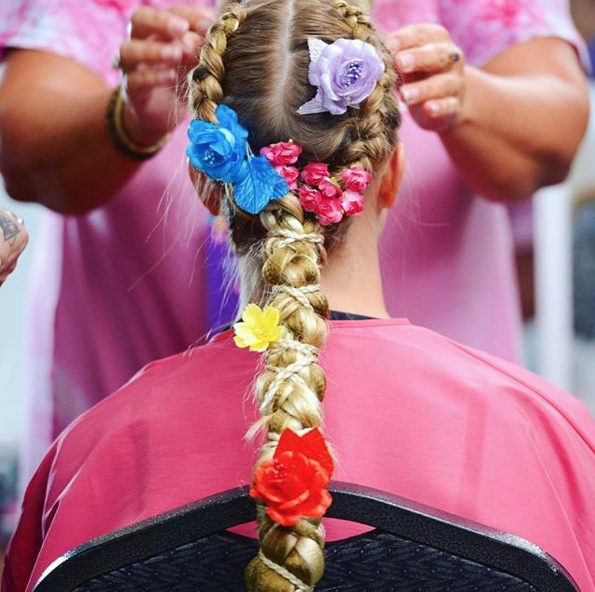 Create This Gorgeous Fashion Week “Glamping” Braid at Home!